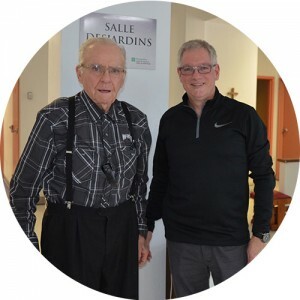 Perched on the hills of the municipality of Saint-Damien-de-Buckland in Bellechasse, the Oasis residence officially opened its doors in 1988 after four years of effort from a group of volunteers led by Pauline Mercier, who still heads the non-profit. In December 1984, the Oasis project launched after a fire at the Congrégation des Soeurs Notre-Dame du Perpétuel Secours in Lac Verde rendered the building unfit to continue accommodating seniors. 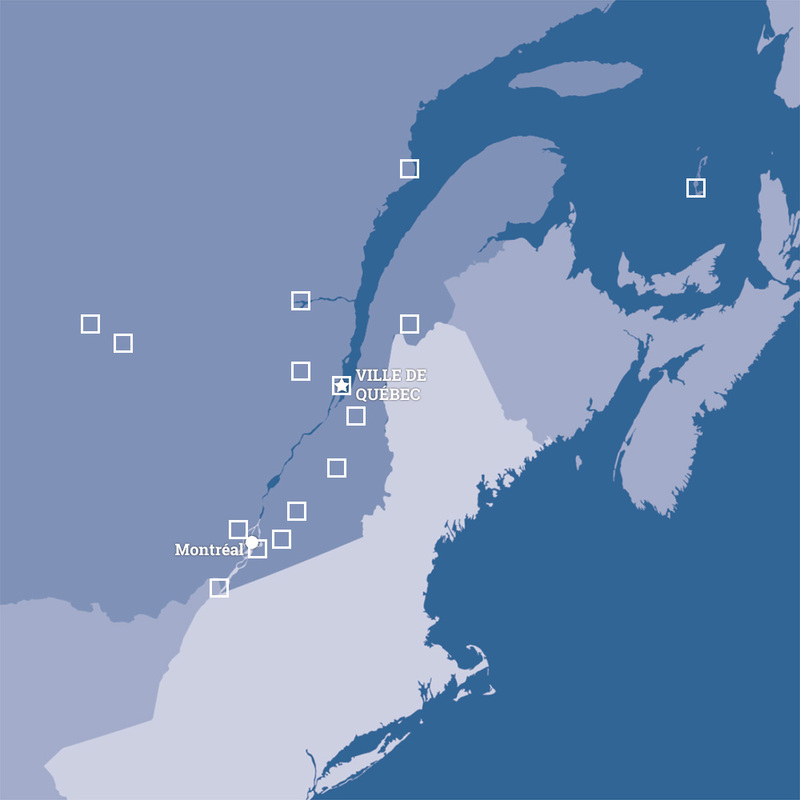 “Our seniors had to be relocated in different residences between St. Eugène-de-Lotbinière and L’Islet, and we had to bring them back home,” explained Mercier. Four years later, the first residents entered the newly renovated residence on the grounds of the Collège de St. Damien, a building that housed the old teaching college. This first phase included 24 units suitable for autonomous seniors. The development was made possible thanks to a contribution of $250,000 from the congregation, which didn’t charge rent to the new organization. A similar amount was also raised in the community through a donation drive. Pauline Mercier noted that the creation of the Oasis St. Damien was part of a renewal project she led while pursuing her Masters in Public Administration. A meeting with representatives of St. Damien organizations and the municipality got the ball rolling. After the first phase, nine additional units were added between 1995 and 1998, funded by budget surpluses the non-profit had built up. A second phase, completed in 1996, allowed for the addition of 26 more rooms, this time for people with reduced autonomy. At that time, the congregation donated the building to Oasis and the school board. A co-ownership agreement stipulating the conditions of sharing the costs of the building, in proportion to the respective areas occupied, was signed by the two parties. 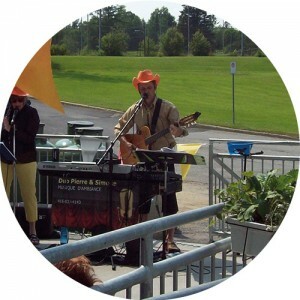 Today, the school board has 72 per cent of the building and the Oasis has 28 per cent. In 2002, responding to a new request from the community, the Oasis leaders launched a third phase involving the construction of 12 studio apartments with kitchenettes, dedicated to autonomous seniors with a desire to do their own cooking. In 2005, thanks to a recurring annual grant indexed at $16,000 per person from the Ministry of Health and Social Services and the regional health agency, Oasis welcomed 10 people suffering from a loss of autonomy whose conditions required three or more hours of care daily. Oasis is spread over five floors, four of which are reserved for housing clients. On the ground floor, we find the organization’s offices and common rooms, a dining room and an activity room. Guillemette said that residents of the Oasis, regardless of their health status, benefit from a host of regular services and equipment adapted to their conditions. An Oasis resident for three years now, Judith Pouliot from St. Damian came here after fracturing her leg in a fall, and arrived with her husband, who was losing his autonomy. 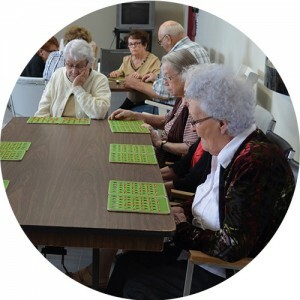 Oasis residents can enjoy a variety of indoor social activities (cards, billiards, bingo, religious activities, etc.) organized in collaboration with a team of volunteers, as well as outside sports activities in the summer. 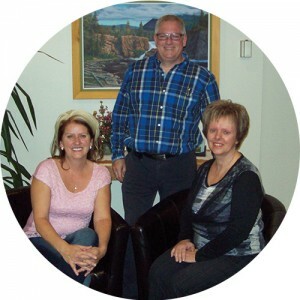 work under the supervision of Guillemette and are supported by administrative assistant Sylvie Blouin and Guylaine Labrecque, the director of care. The organization is also supported, Guillemette added, by the Saint-Joseph de l’Espérance de l’Oasis Foundation, which is constantly investing in improving residents’ quality of life. The foundation has allocated more than $50,000 for the construction of an outdoor patio as well as the construction of a play area for residents, televisions for common areas and chairs adapted for seniors with reduced mobility. The Foundation is managed by an independent board of directors and receives In Memoriam donations.